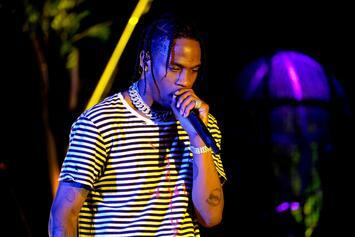 Curren$y, Maxo Kream To Appear On Larry June & Sledgren's "Sock It to Me Pt. 2"
It's out Saturday, June 30th. 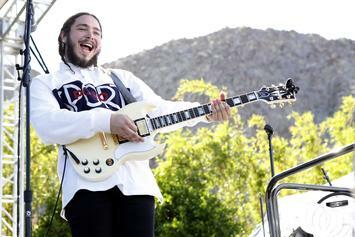 Monster Energy Outbreak is taking Post Malone on the road for his "Hollywood Dreams Tour" with special guests Jazz Cartier and Larry June. 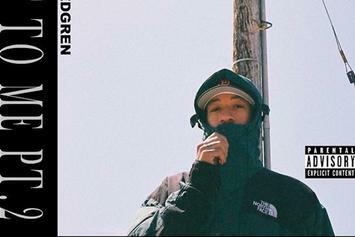 Larry June has shared a new collaborative project with Cookin Soul. 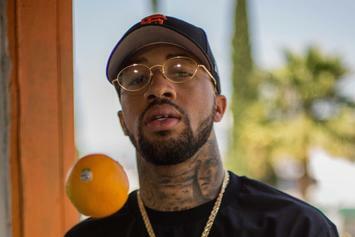 Stream Larry June's "Larry EP"
PREMIERE! 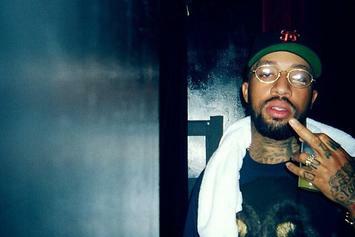 Listen to Larry June's new EP "Larry." 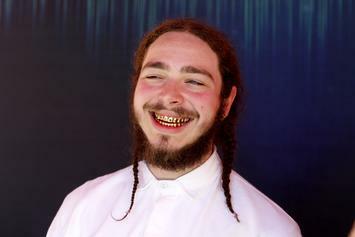 We attended the listening session for Post Malone's upcoming mixtape "August 26." Here's what we learned.